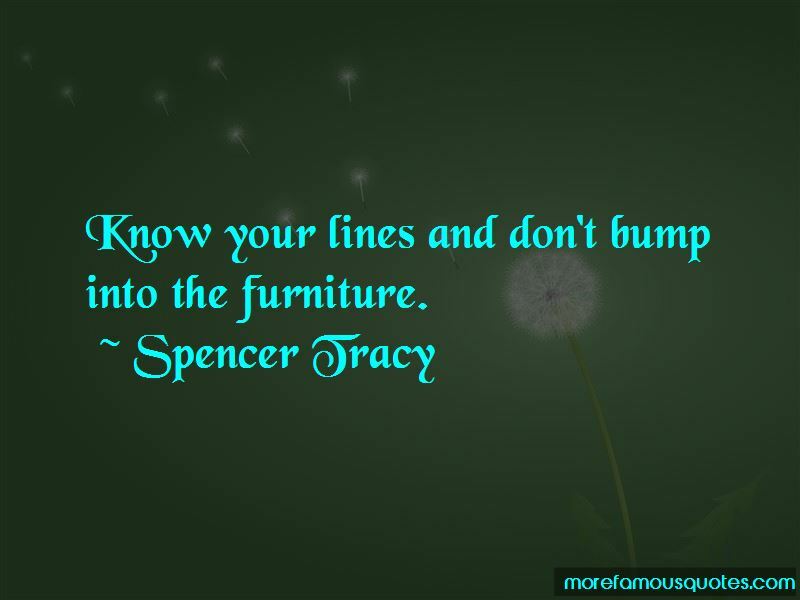 Enjoy the top 10 famous quotes, sayings and quotations by Spencer Tracy. 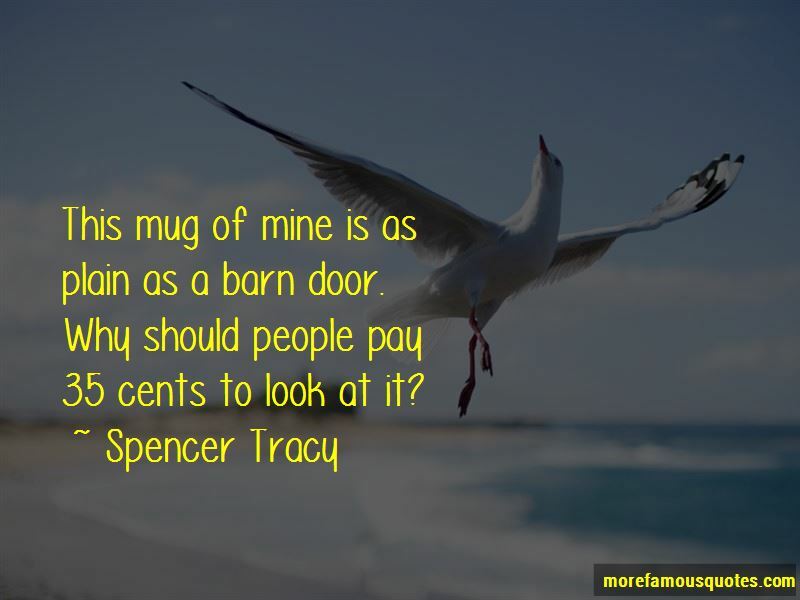 I'm tired of pretending that everything's fine just so I can please everyone else. 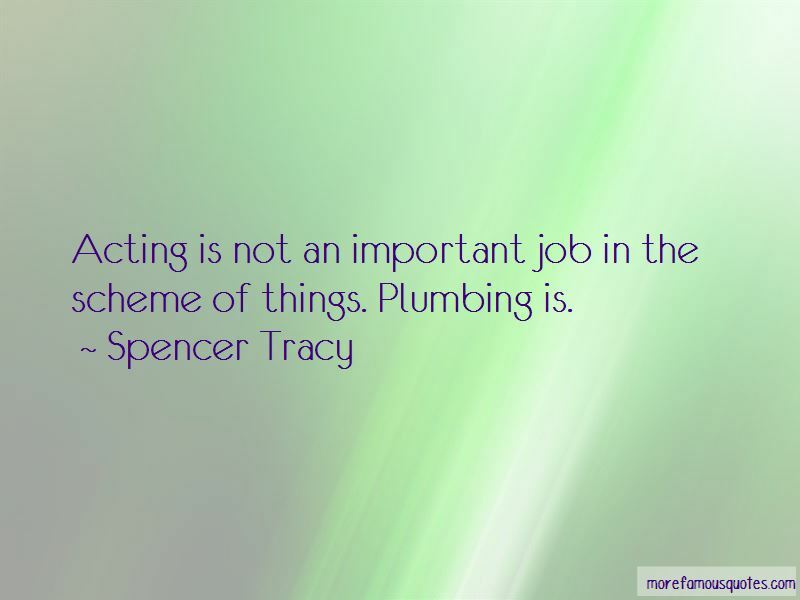 Want to see more pictures of Spencer Tracy quotes? 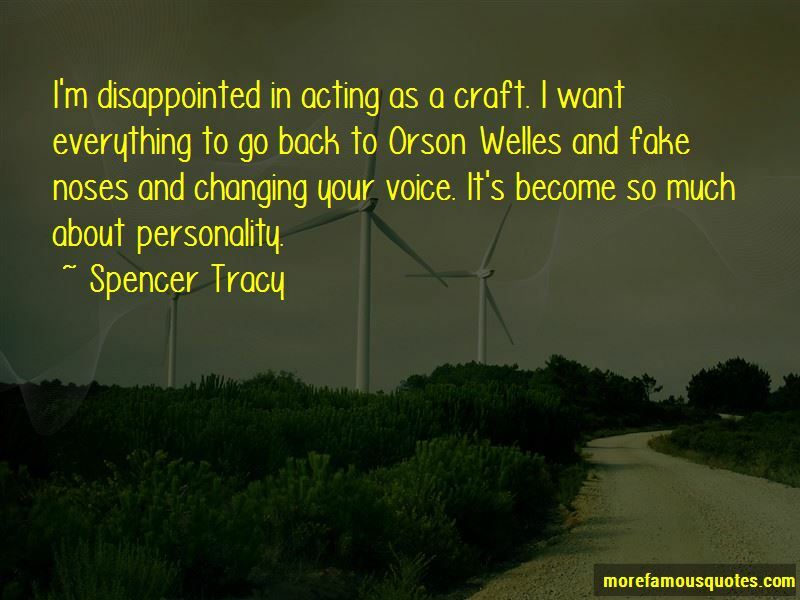 Click on image of Spencer Tracy quotes to view full size.